If you love food just as much as I love wine, then visiting these top restaurants in Stellenbosch is a must do. Indochine at Delaire Graff Estate – headed up by Chef Virgil Kahn, lauded for his Asian menu and styling on the Top 20 shortlist for the past three years now. Jordan Restaurant – run under the auspices of Chef George Jardine who also opened up is new signature fine dining eatery in the heart of Stellies, Restaurant Jardine, earlier this year. Overture Restaurant at Hidden Valley – the culinary jewel of multi-talented Bertus Basson who needs no introduction. This much-lauded chef is at his best with bold, innovative dishes that put flavour first. Rust en Vrede Restaurant – situated on the starlit Annandale strip where Chef John Shuttleworth’s graceful food and intricate combinations of elements and flavours whets appetites with world-class service. Terroir at Kleine Zalze Estate – consistently rated amongst SA’s finest eateries thanks to Chef Michael Broughton and his team. A master saucier, Michael is renowned for his classic French cooking techniques, presented in contemporary, seasonal fare. The other two nominated restaurants are situated on the outskirts of the Stellenbosch Wine Routes and forms part of the Helderberg sub-route. They are The Restaurant at Waterkloof Estate, a hillside-perched venue in wrap-around glass that offers spectacular views and a premier dining experience. This ‘Restaurant in the sky’ scored its first Top Ten ranking last year, with the super creative and talented Gregory Czarnecki heading up the kitchen. Completing the magnificent seven is Camphors at Vergelegen Estate. Headed up by chef Michael Cooke, the restaurant is lauded for its high quality food and clever food and wine pairings enjoyed in a polished yet casual setting. Stellenbosch, South Africa’s first and foremost wine route, has long been regarded as one of the country’s most beautiful and cultured destinations thanks to amongst others its heritage, entrancing landscapes and collection of world-class restaurants and iconic wine estates. 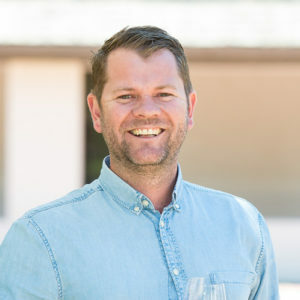 “These latest foodie accolades along with a myriad of local and international awards garnered by our esteemed wine ambassadors throughout 2016, reaffirms our reputation as the ‘Food & Wine Capital’ of South Africa. In our company you are in for exceptional wines and gastronomic excellence forged from our region’s illustrious past and future. 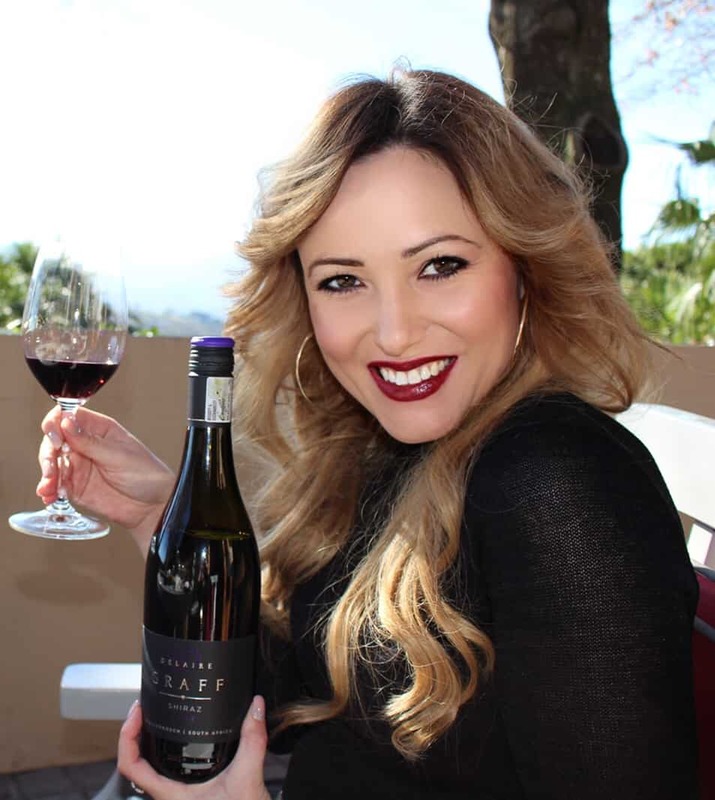 Our City of Oaks truly is the centre of epicurean distinction,” shares Elmarie Rabe, Stellenbosch Wine Routes Manager. The Eat Out Top Ten Restaurant will be announced on 20 November.